The Ada Initiative will be giving the opening keynote for the first Ada Lovelace conference! 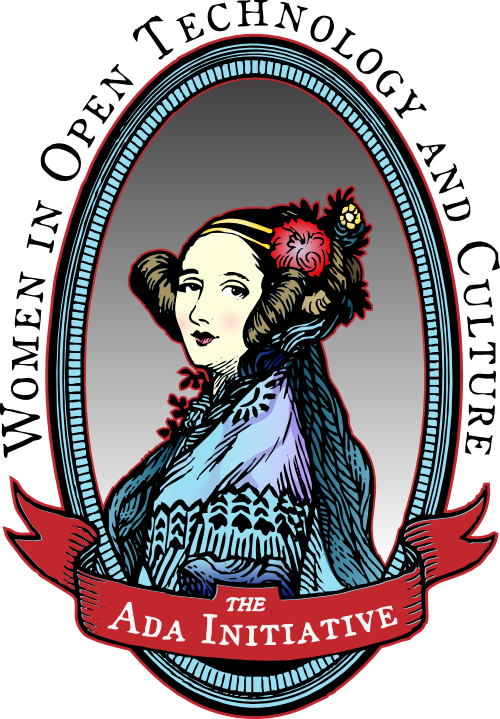 Check out our recent posts about the upcoming interdisciplinary conference about Ada Lovelace’s achievements and legacy, to take place on October 17 – 18, 2013 at the Stevens Institute of Technology in New Jersey. Executive Director Valerie Aurora will open the conference with a discussion about the mythos of Ada Lovelace: the stories we tell about her, what those stories say about us, and what stories we might tell instead. Based on a discussion at the most recent AdaCamp unconference, we’ll explore how even the most positive stories about her are incomplete and one-dimensional. Was she simply the world’s first computer programmer? A delusional self-aggrandizing pseudo-intellectual? Or something much more complex: a scientist and philosopher who viewed computation, mathematics, poetry, and philosophy as an interelated whole? When it comes to fictional stories about Ada Lovelace’s life and times, steampunk portrays an alternate history in which Charles Babbages’ engines been built after all and the computing age began in the 1850’s. But they often show a modern, one-dimensional view of computing as primarily industrial and technical tools. Based on her writings, computation influenced by Ada Lovelace would have included from the beginning more artistic and humanist applications than the mere collation of statistics envisioned by technicians like Babbage. What would an alternate history of computing really look like if you take into account Lovelace’s influence, philosophy, and ideas? If this sounds interesting, you can register for the conference now. We are incredibly excited about this historic conference, and hope to see you there! Ada Initiative keynote at first Ada Lovelace conference, October 17 – 18 by the Ada Initiative is licensed under a Creative Commons Attribution-ShareAlike 4.0 International License. This entry was posted in Events for women in open tech and culture, Speaking engagements on July 8, 2013 by Ada Initiative.